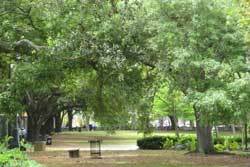 Pet Friendly New Orleans - parks and beaches- in nola! 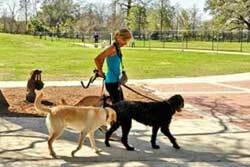 We research great places to go with your dogs in NOLA! 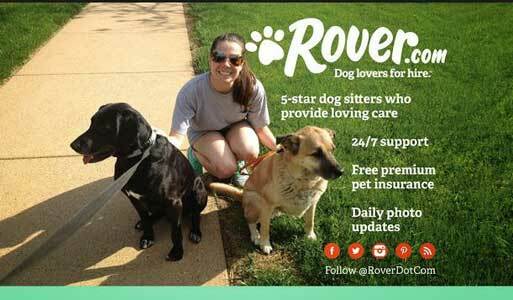 Please see our dog parks interactive map. 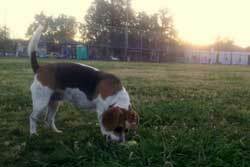 Located in History City Park, this is the 4.5 acre fenced park is THE place to take your dog-friendly dog for a good time! NOTE: You need a permit to enter this dog park. Go online ahead of time to order one! You can purchase a temporary pass for three days for $10 or a 14-day pass for $15. 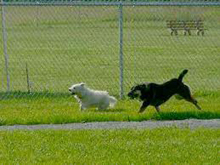 Tchoupitoulas Dog Park - Off leash -"Until the opening of the fee-based “City Bark” dog park at City Park in 2010, dog owners had nowhere they could legally take their pets to run without a leash in New Orleans, leading to the common use of other parks as “unofficial” dog parks. City officials are looking at vacant lots, A number of properties around Uptown that fit that description exactly are being studied: 1.8 acres at 5200 Tchoupitoulas (next to Dufossat), 0.75 acres at 3249 Tchoupitoulas (by Pleasant) ". 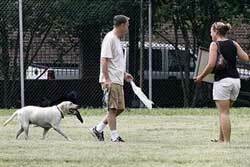 Cabrini Park - "At Cabrini Park in the French Quarter, neighborhood residents meet up regularly to let their dogs run without a leash while they catch up or share the news of the day.... City law mandates that dogs be kept on a leash at all times while in public. But enforcement has been sporadic." 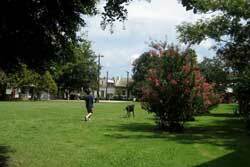 The Levee Dog Park -The dogpark is a 300 yard stretch of land along the Mississippi River - no fences or boundaries. At the end of the levy there is a path to the river where dogs can swim and splash around. 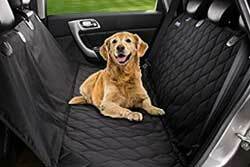 Cute little boutique for all your furry friends! 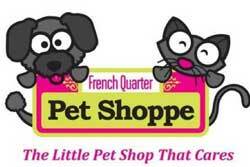 Dog Pet Store in New Orleans:"A Small Store for Dinky Dogs"
Get cute outfits for your dog here! Doggie Art Store in New Orleans: This is a fantastic art store filled with doggie art! Get a portrait of your pet made here! Or choose a unique print or sculpture! Check out their "Lounge Hounds of New Orleans" Collection" and "Swampe Dog & Friends Collection" -- we'd be surprised if you didn't walk away with one or two lovely prints!